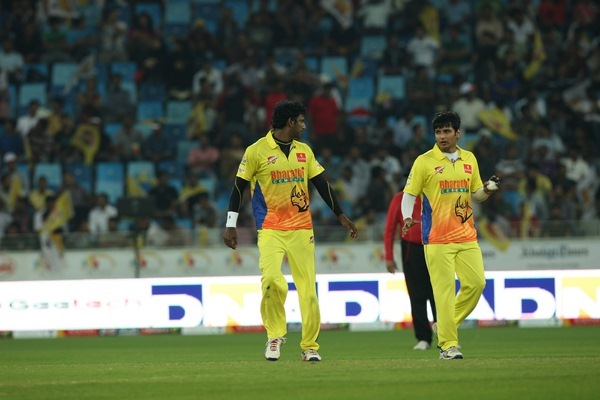 Mumbai Heroes have announced the new captain who will lead the team in Celebrity Cricket League 2015. The former skipper Sunil Shetty is no more in the team as captain and officials of Mumbai Heroes decided to place Bobby Deol as captain. Suniel Shetty led the team Mumbai Heroes for several times, but he quit his captaincy and now Bobby Deol is responsible to lead the team and play the vital role of leading from the front. Although after Shetty quit captaincy, he will be still playing for Mumbai Heroes and that’s pleasant news for the team. The Former skipper Shetty is a genuine batsman, but the newly appointed captain Bobby Deol is full of all-round abilities. 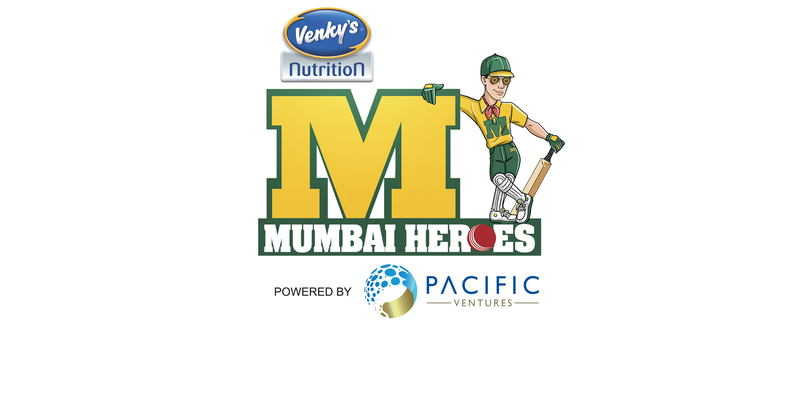 Only two changes made in Mumbai Heroes, Bobby Deol will be the new captain and Chitrangada quit ambassadorship and Mumbai Heroes brought Lisa Haydon as their new ambassador while Huma Qureishi is still ambassador of Mumbai Heroes.